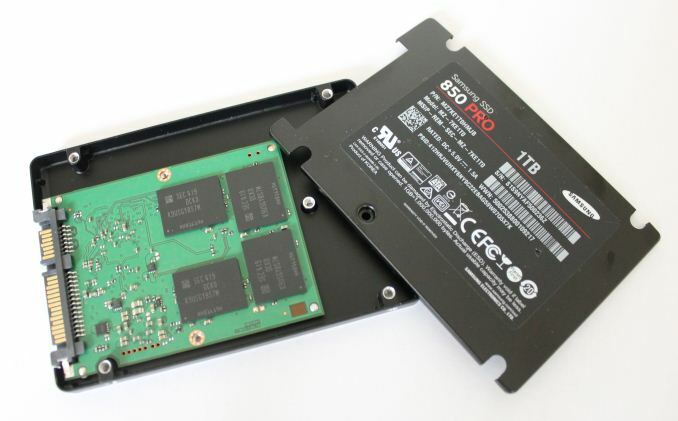 More relevantly, the 150TB warranty figure applies to all capacities. All things being equal, a 128GB drive with 150TB written will have the same amount of flash wear as a 1TB drive with 1200TB written. Yawn. 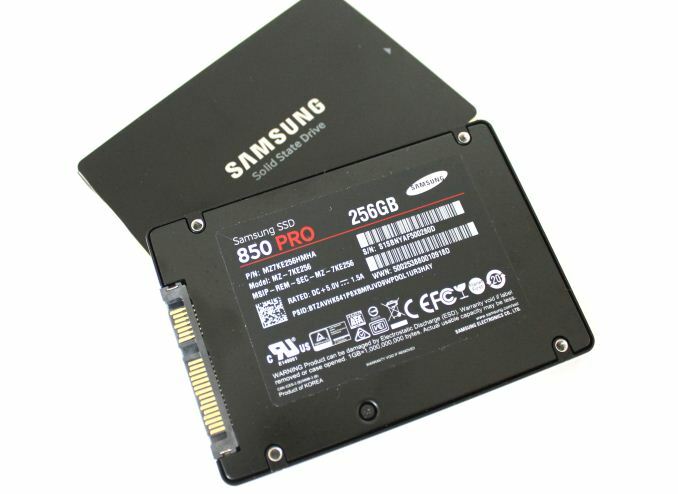 Another SATA 2.5" SSD. 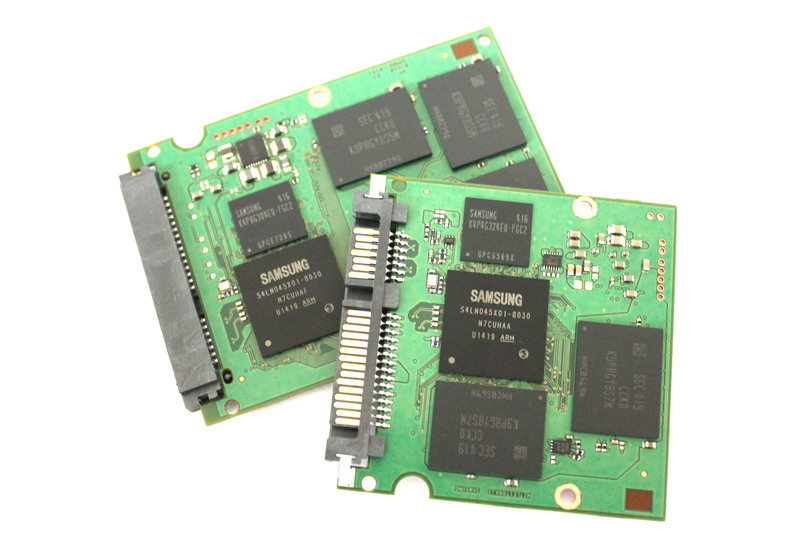 How does this compare to m.2 PCIe drives like the XP941 and M6e? thanks, the XP941 demolishes this thing, why isn't it in the charts of this review? 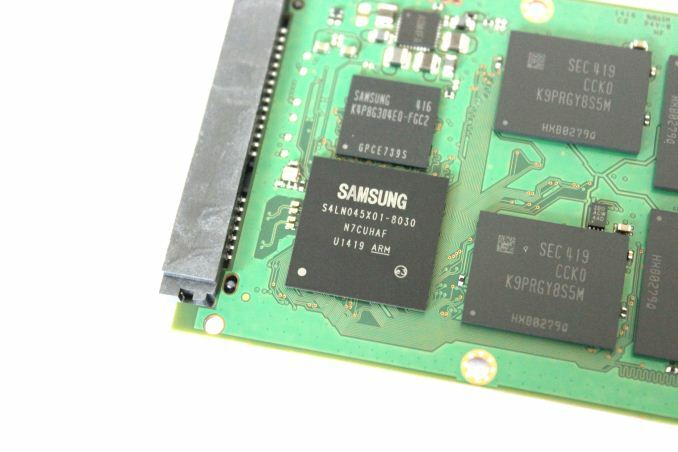 clearly PCIe m.2 would be on the radar for anyone looking for a high end SSD these days... ?